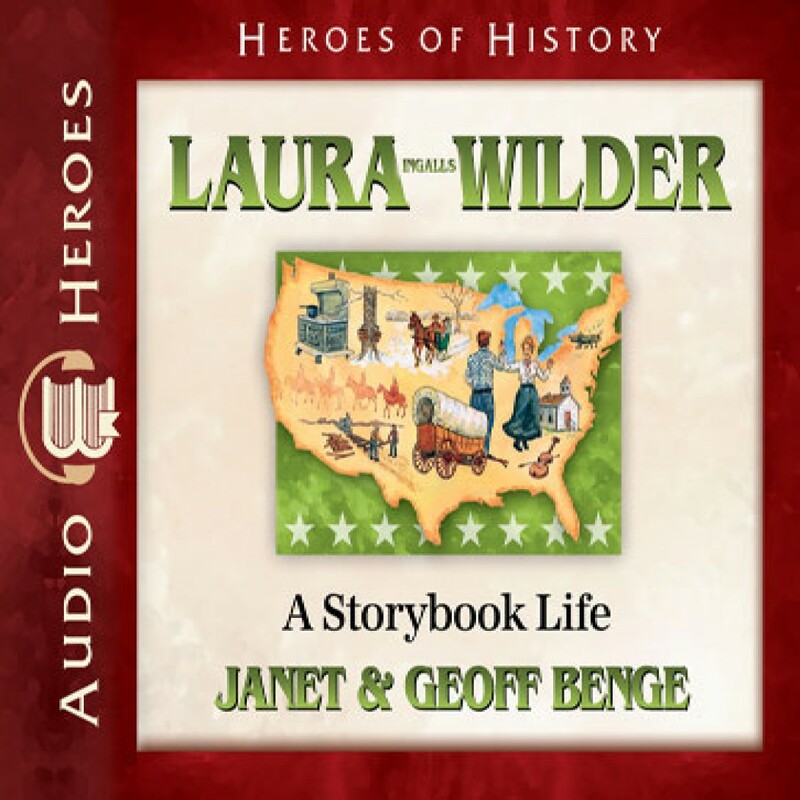 Laura Ingalls Wilder by Janet Benge Audiobook Download - Christian audiobooks. Try us free. From the big woods of Wisconsin to the Indian country of the Great Plains, new adventures and landscapes filled the rich childhood of Laura Ingalls Wilder (1867-1957). On a frontier steeped in both danger and great possibility, Laura would grow up to witness firsthand the rapid transformation of the West as pioneers and covered wagons gave way to farms, towns, and railroads. A pioneer, teacher, farmer's wife, and storyteller, Laura Ingalls Wilder experienced one of the most exciting times in American history -- history that this gifted writer brought to life for millions and preserved for generations to come.